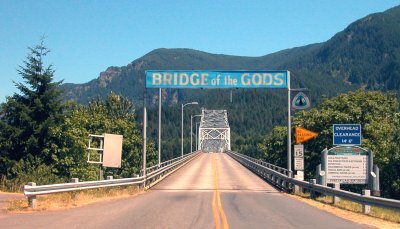 The name of the bridge comes from Indian legends, which mention the bridge of the gods, probably referring to the landslide. The man-made bridge was named after the natural bridge, which was probably a causeway or dam. 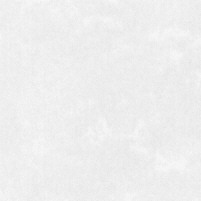 I don't think the bridge itself is anything special, but is famous because of its location. Work began in 1920; it took six years to build. 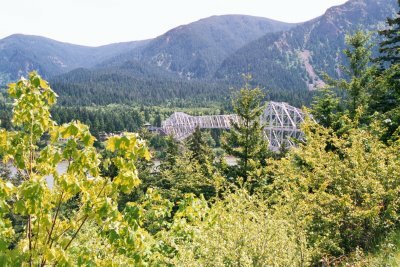 The bridge was privately owned until 1961, when it was purchased by the Port of Cascade Locks. The Pacific Crest Trail crosses the bridge, which is 1,858 feet long and 135 feet above the water. It'll cost you fifty cents to walk across (no sidewalk). Toll is a dollar for a car. 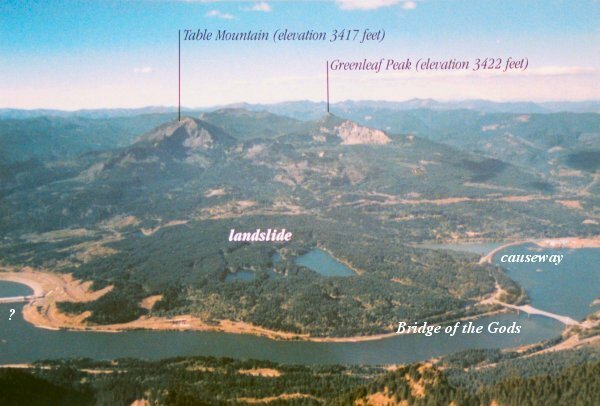 Five hundred years ago Table Mountain and Greenleaf Peak, the mountains in the picture above, split in two; the southern halves of them slid down the mountain and into the Columbia, forming a dam. Water filled up to 80 feet deep. When the dam burst, the water rushed downstream in a torrent, scouring the landscape and destroying natives and their villages. Lewis and Clark had a very difficult time traversing this area, which they called "The Cascades"; that's where the Cascade Mountains got their name. The pioneers had a hard time here also. 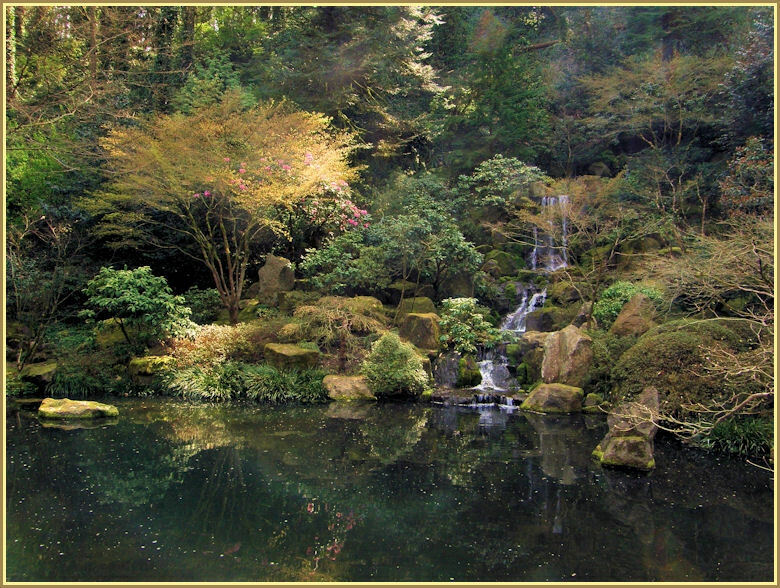 The cascades were also a barrier to navigation until the late 1890's, when Cascade Locks were built. 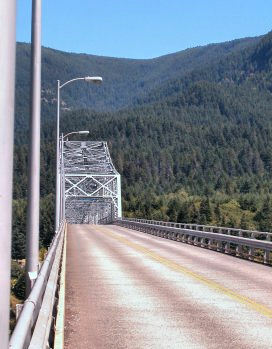 Below, two views of the bridge from the Lewis and Clark Trail Highway (SR14) on the Washington side, looking south into Oregon. The Pacific Crest Trail crosses this bridge; you can walk across for a dime, but be careful -- the bridge is narrow, there are no sidewalks, and it's a long way down to the water. Cars pay .75.